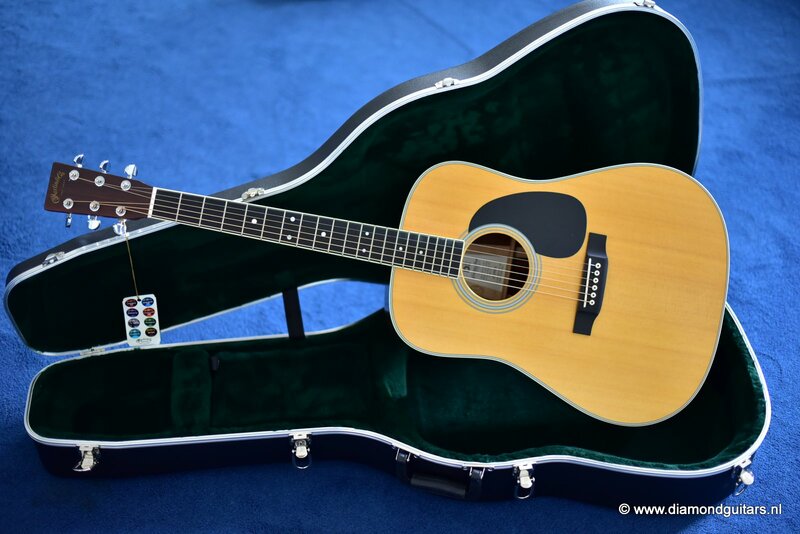 This dead MINT Martin D-35 Custom is as part of a the limited run of guitars commemorating the model’s 50th Anniversary in 2015. 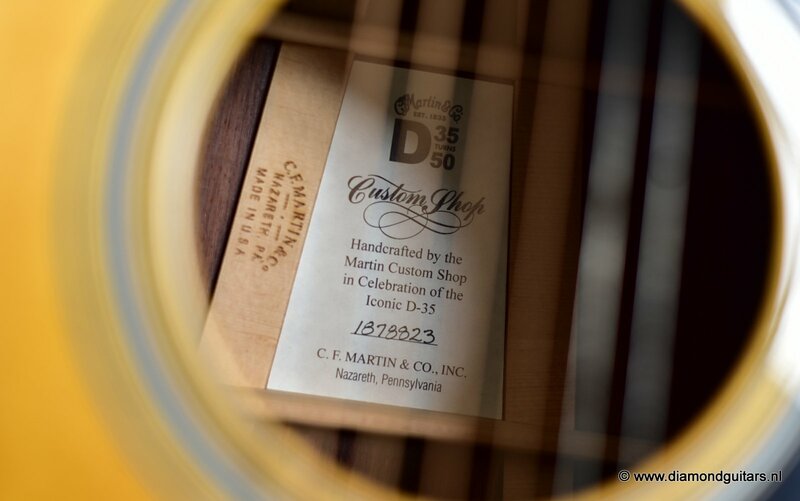 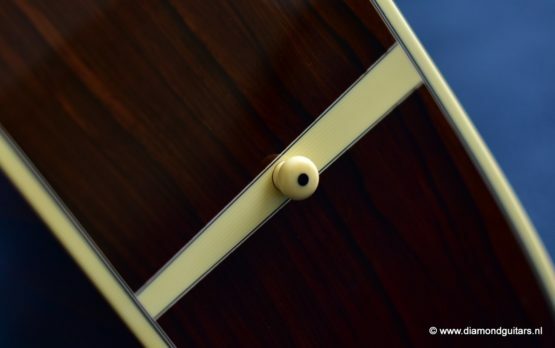 Martin Custom Shop build only 10 of these with premium Guatemalan Rosewood back & sides. 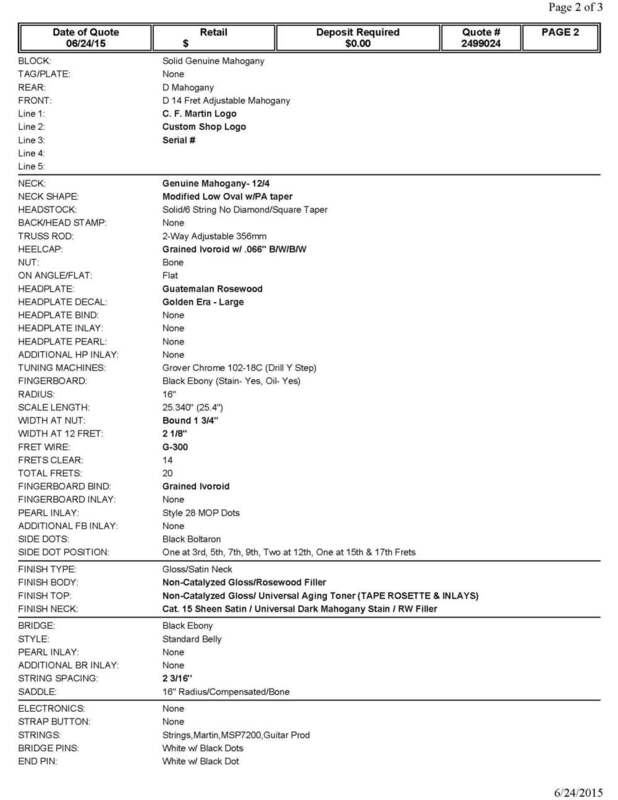 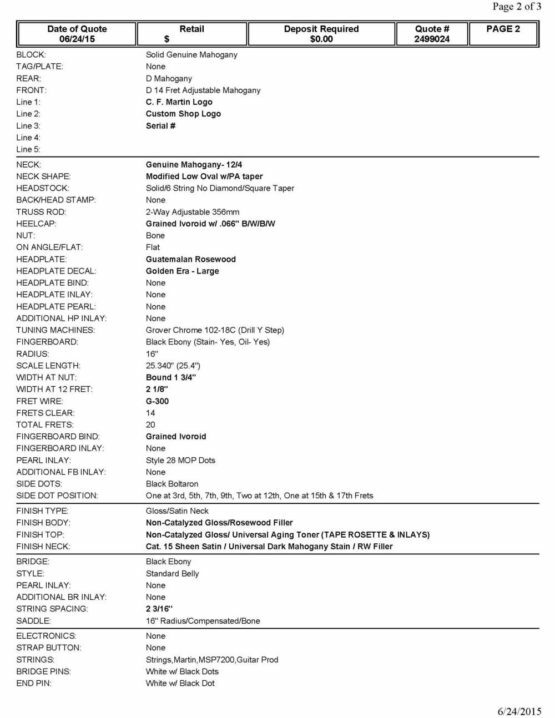 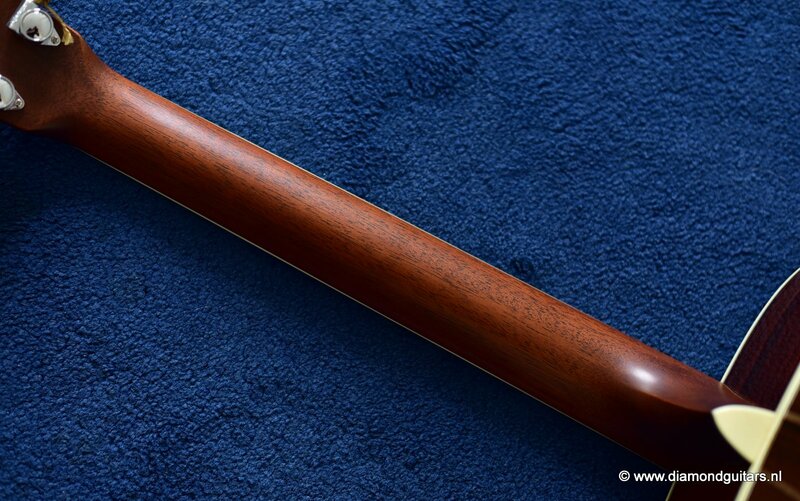 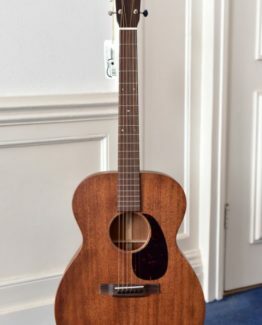 Very rare: only 1o instruments in this wood combination were build! 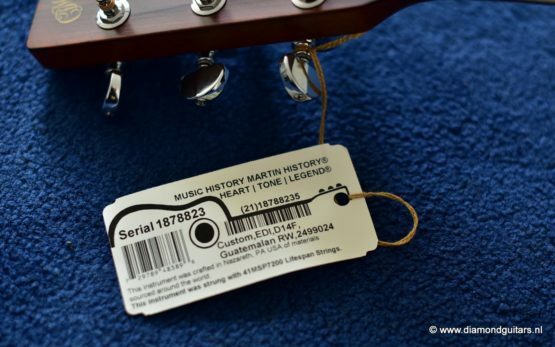 Tonewise this is a beauty. 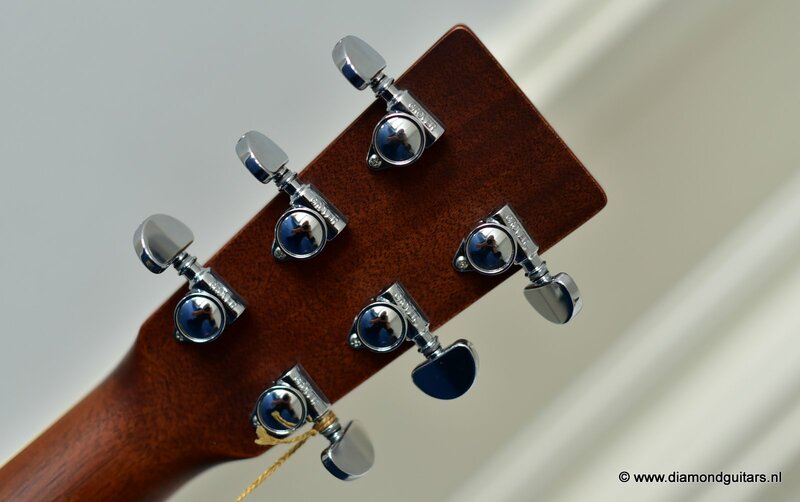 Very well balanced, lots of overtones, sparkling high notes and a tight bass. 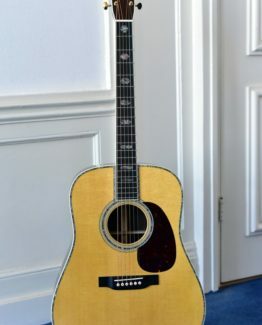 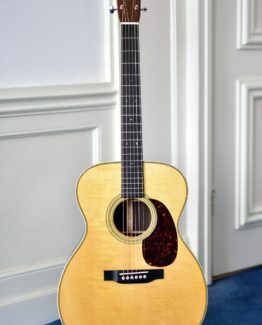 Excellent guitar for a singer songwriter or picker/strummer. 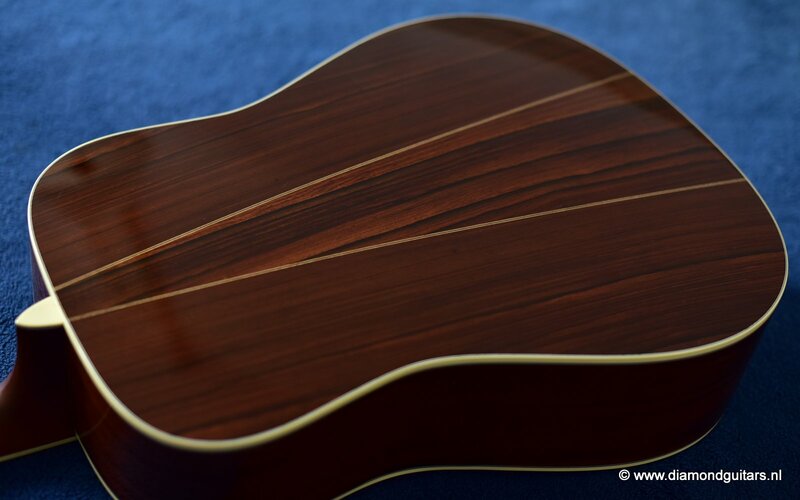 Guatemalan Rosewood (Dalbergia Tucarensis) is a Central American Rosewood and is one of the best alternatives to Brazilian Rosewood. 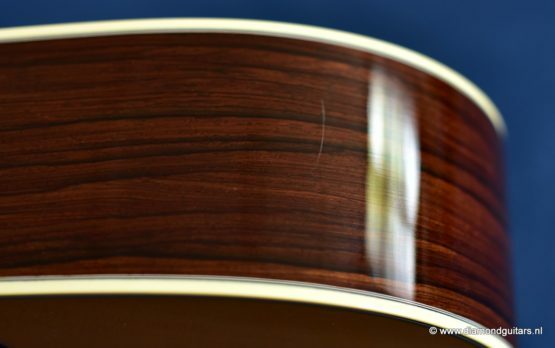 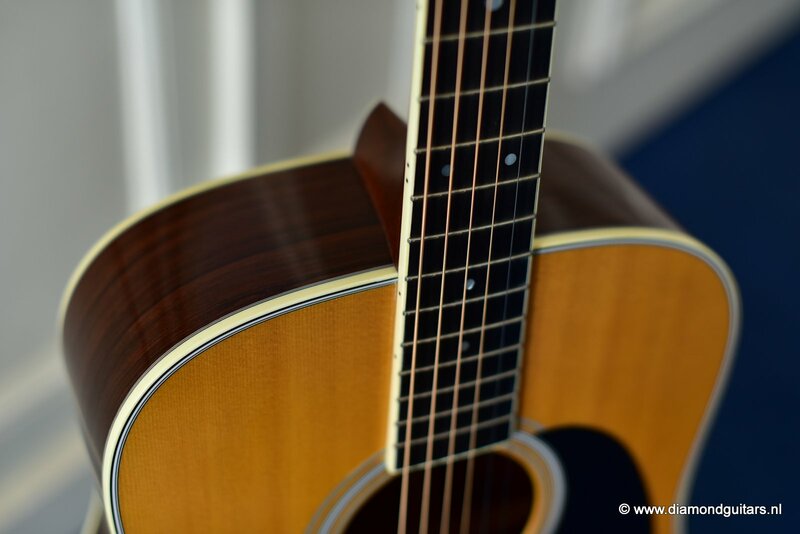 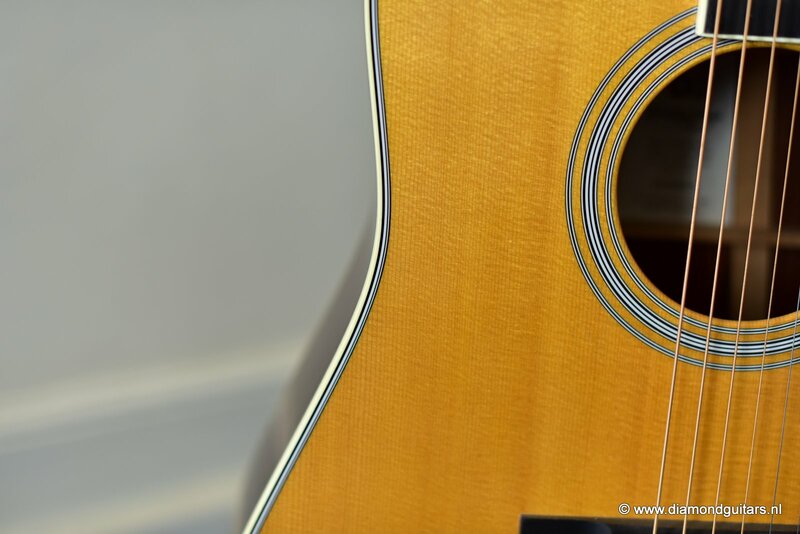 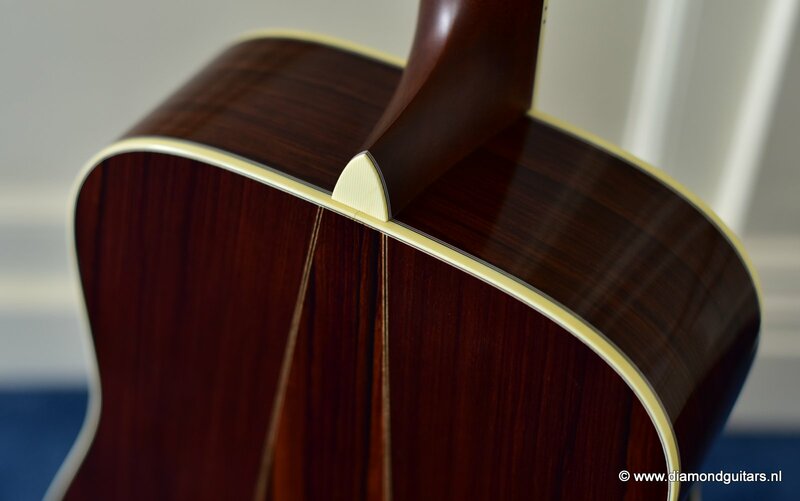 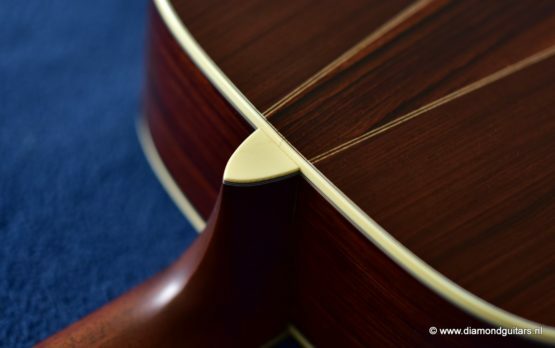 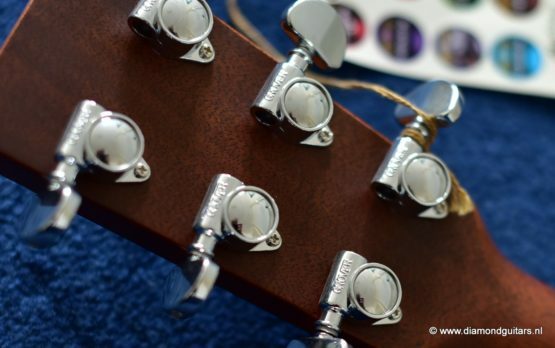 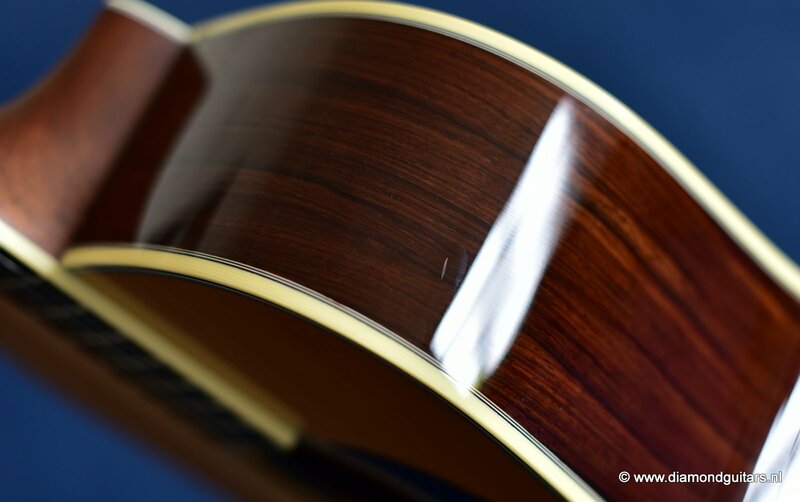 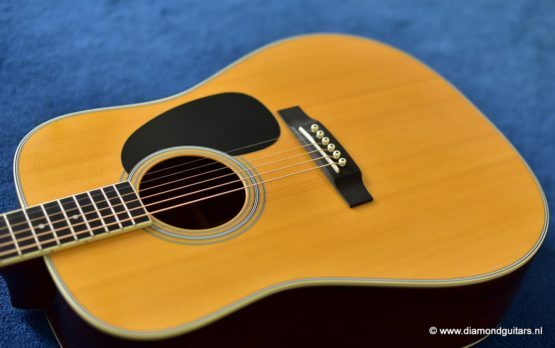 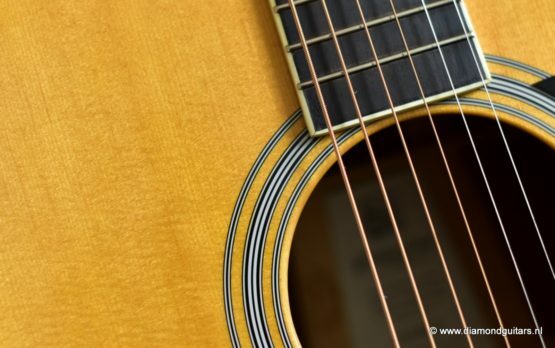 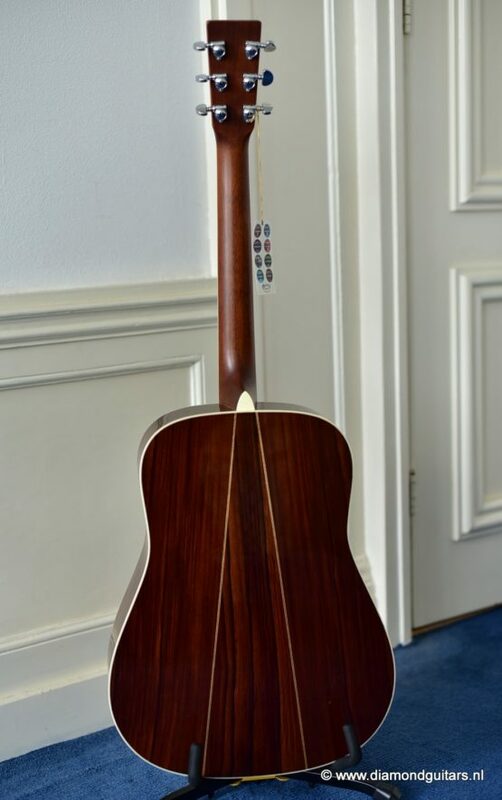 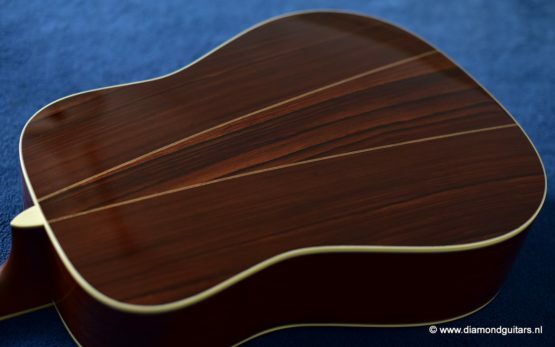 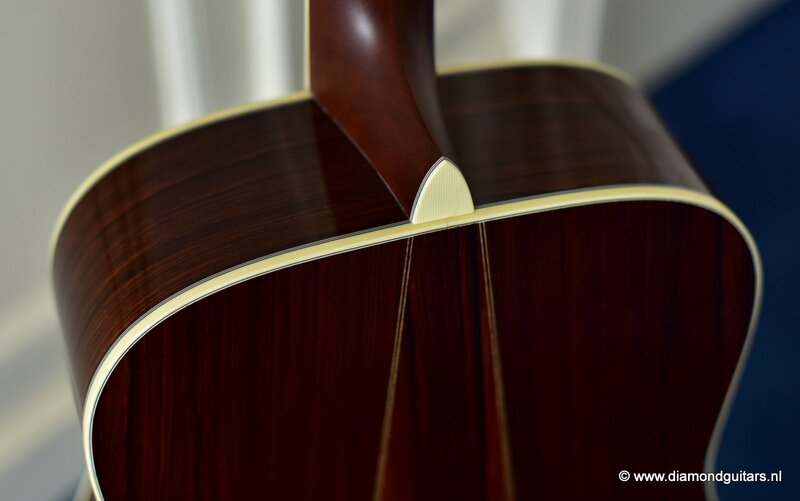 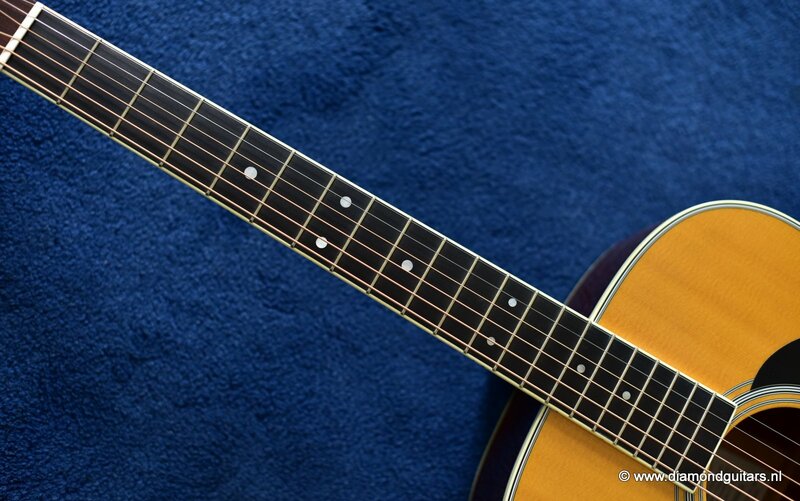 Martin’s modified low oval neck shape makes for comfy playability. 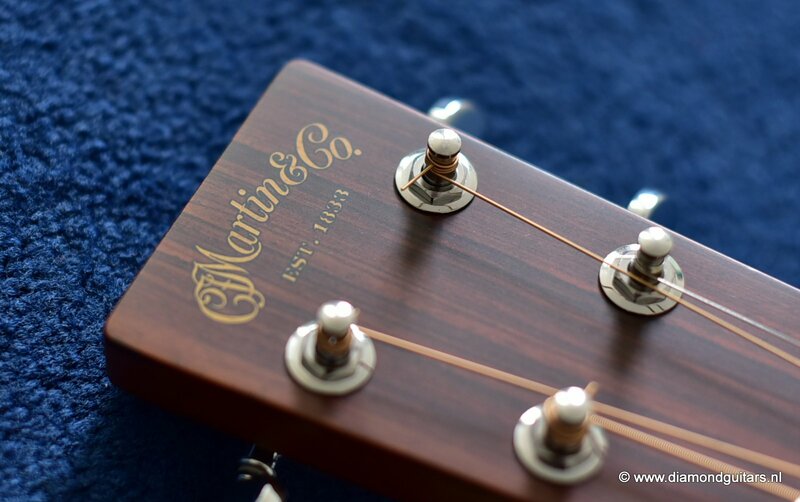 She truly delivers the classic Martin sound we all know well from the last 50 years. 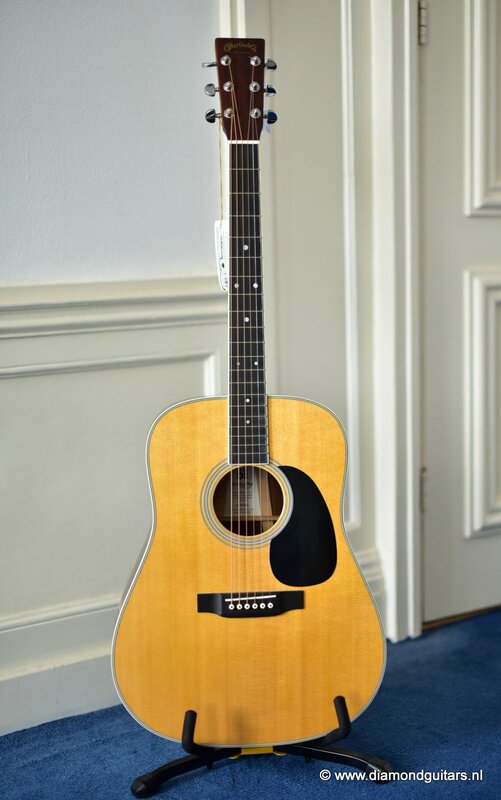 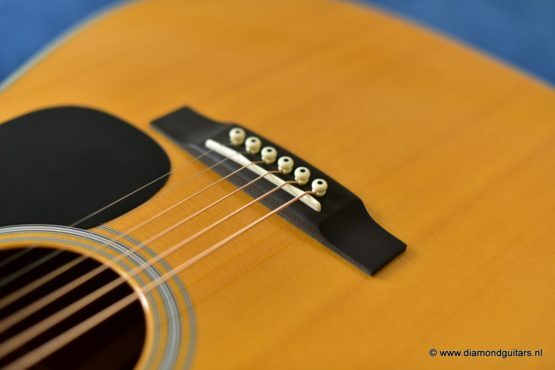 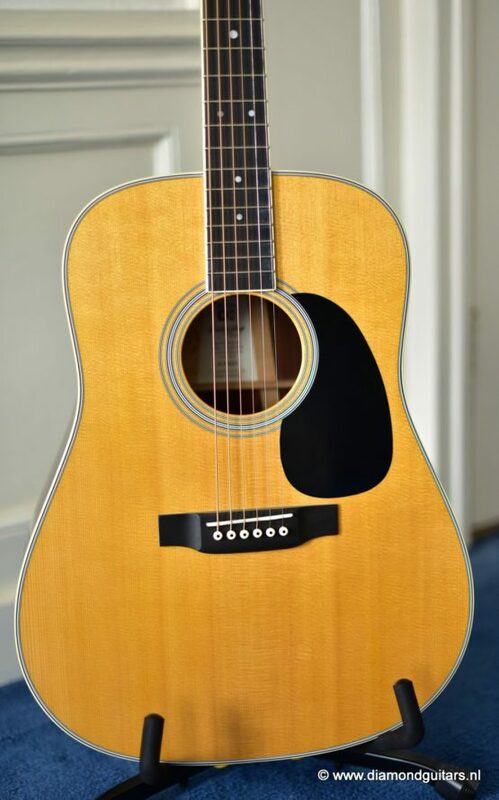 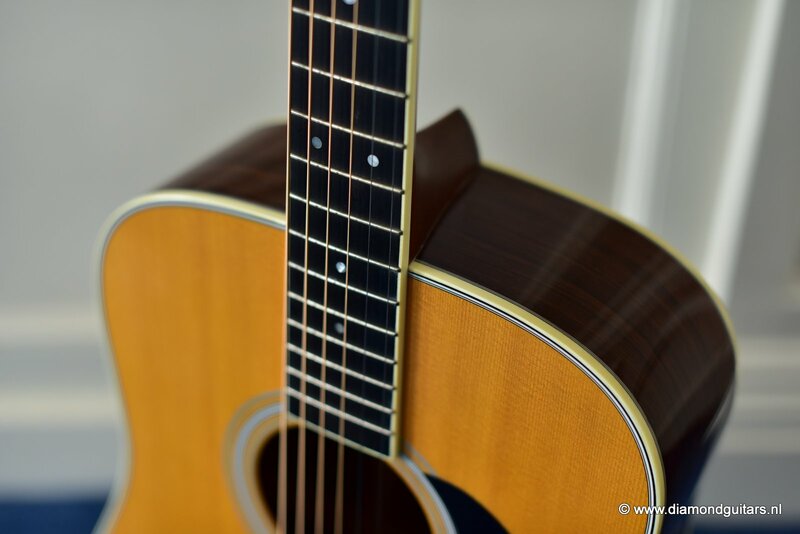 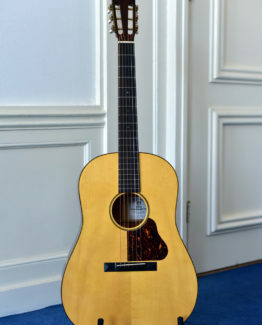 Famous singer/songwriters like Glen Frey and Don Henley used the D-35. 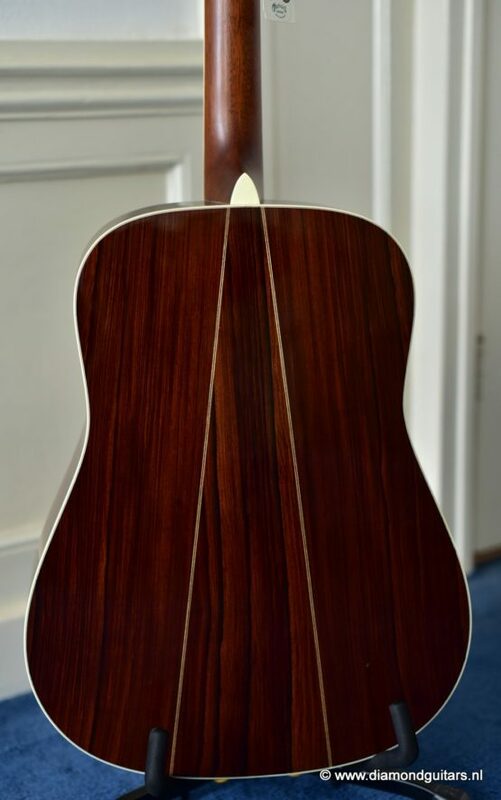 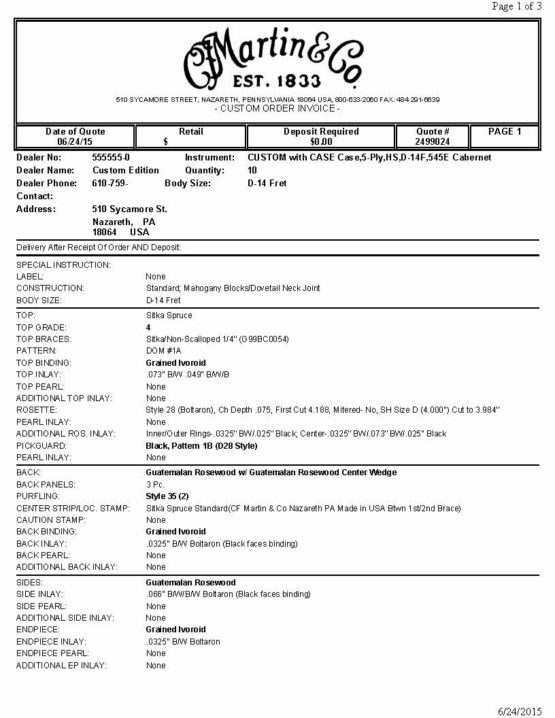 But she is especially known through the man in black Johnny Cash. 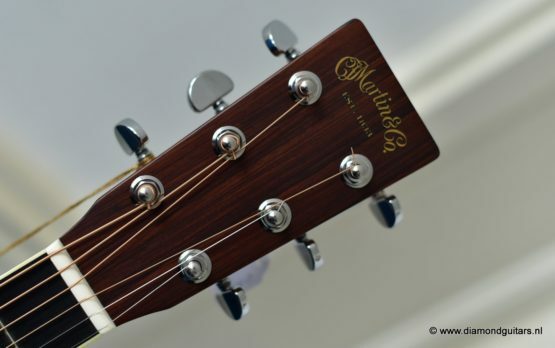 If you have a deep voice of your own this is the perfect guitar. 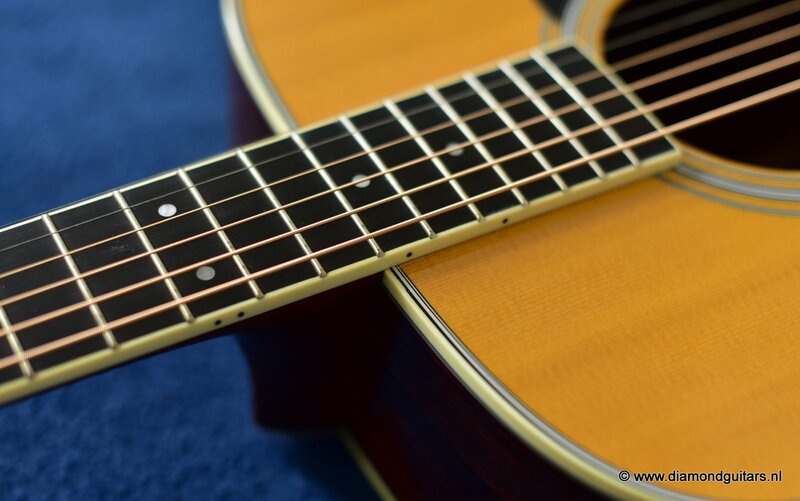 Ideal for the intermediate and advanced player, whether strummed or flatpicked. 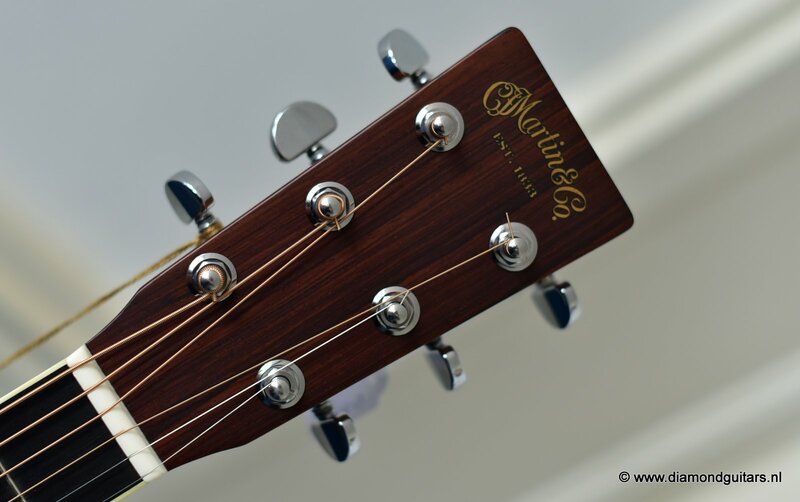 Click HERE and HERE to see Maneli Jamal taking this beauty for a spin!